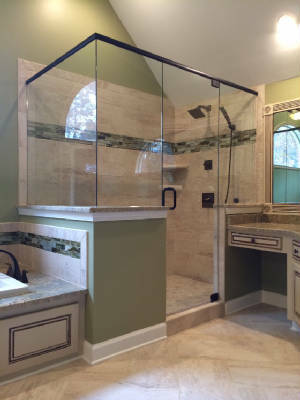 Metro Atlanta's premier source for custom and frameless glass shower doors. CGI Shower Doors is a full-service custom frameless glass shower door company providing quality service to residential, industrial, and commercial clients in Metro Atlanta. From remodeling to new construction, our expert technicians are dedicated to working with you to implement a solution that meets your needs. At CGI, we focus on quality products and customer service. We're a family owned, licensed, bonded, and insured company. 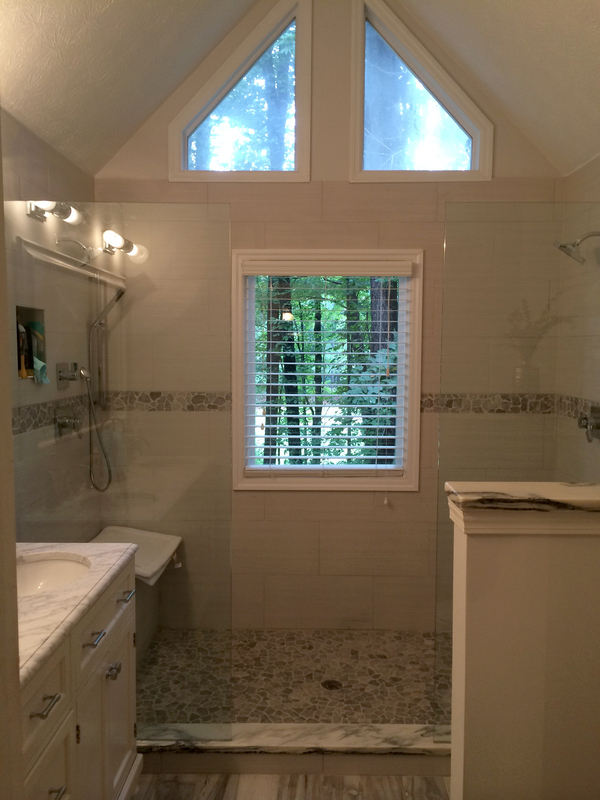 To help you visualize your new glass shower door, please view our project portfolio.